Enjoy an entertaining and informative panel of Blue Sky Rangers — the Intellivision game designers of Mattel Electronics in the early 1980s—as they share their memories and answer your questions about the pioneering days of video games. From the technical challenges of developing a game that fits into a 4K cartridge, to the antics of a group of a young, creative team of programmers, to the business wars that led to the great video game crash of 1983, and everything in between. 30+ years later, the Blue Sky Rangers remain in touch and regularly get together for reunions, panels and collaborations on new projects. Learn what kinds of careers and accomplishments the Blue Sky Rangers went on to do. 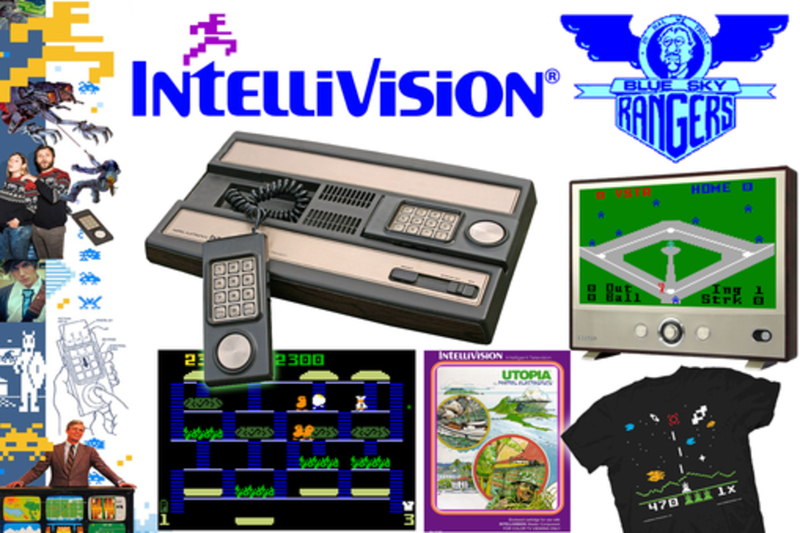 Finally, learn what Intellivision is up to today! Panelists include current President of Intellivision Productions, Inc. Keith Robinson (TRON Solar Sailer), David Warhol (Mind Strike), Julie Hoshizaki (Thin Ice), and Bill Fisher (Space Hawk). Keith Robinson, President of Intellivision Productions, Inc., has spent much of the last 30 years dedicated to keeping alive the history of the early days of video games. One of the original team of Intellivision programmers at Mattel Electronics (the Blue Sky Rangers) Keith developed the Intellivoice game TRON Solar Sailer before moving into management. He supervised the development of many games including Thin Ice, Hover Force and Shark! Shark!